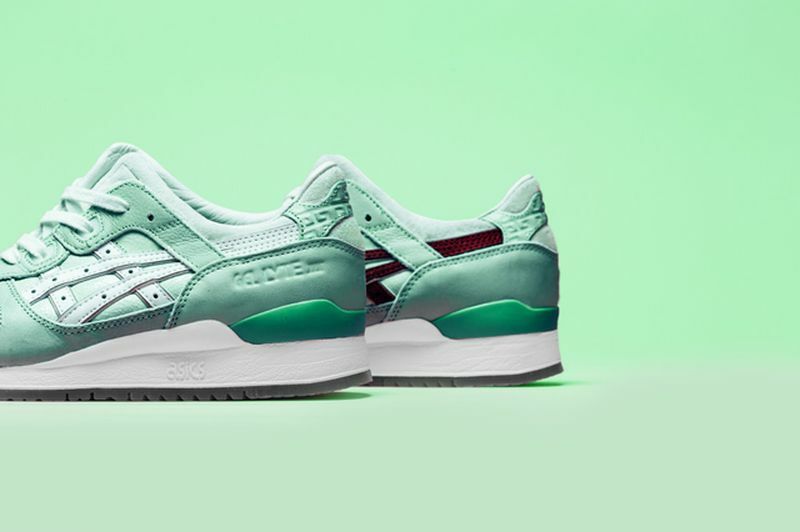 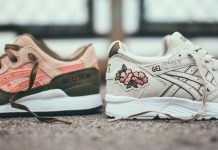 Highs and Lows x ASICS Gel Lyte III "Silver Screen"
The celebration continues for ASICS as more collaborations commemorate the 25th anniversary of the GEL-Lyte III. 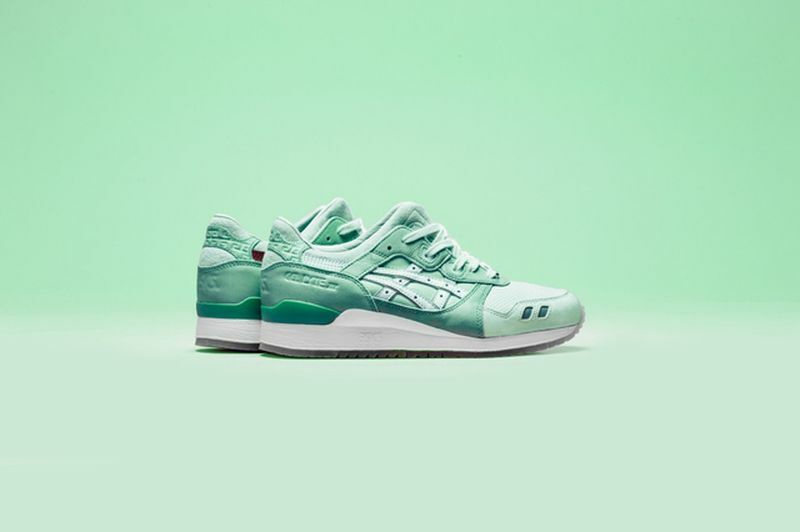 This time around, Australia’s Highs and Lows Boutique returns to adorn the GEL-Lyte III silhouette in a chromatic scheme that draws inspiration from the island nation’s Grand Astor Theater. 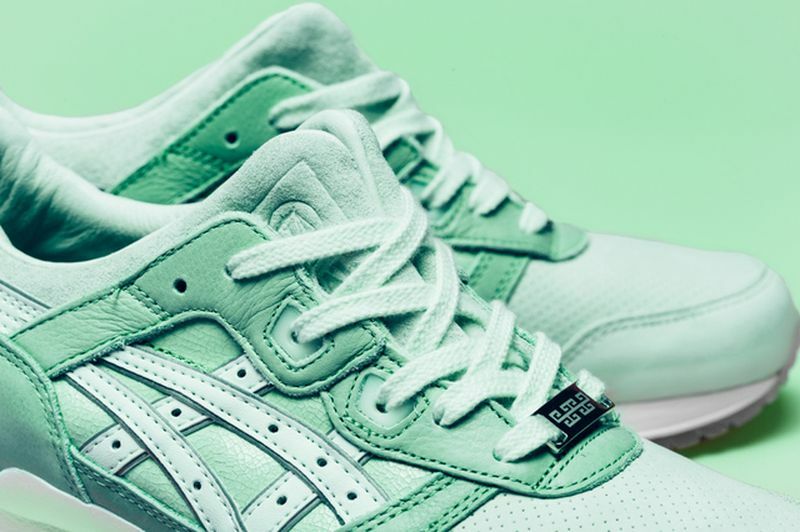 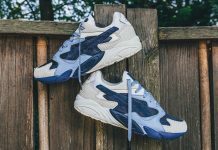 The suede upper of the shoe takes on a teal hue, reminiscent of the theater’s blue decor, while the toe box exudes a lighter and minty variation. 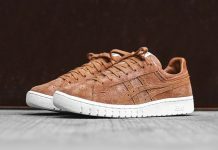 Further accents include white and maroon details, and an attractive translucent outsole. 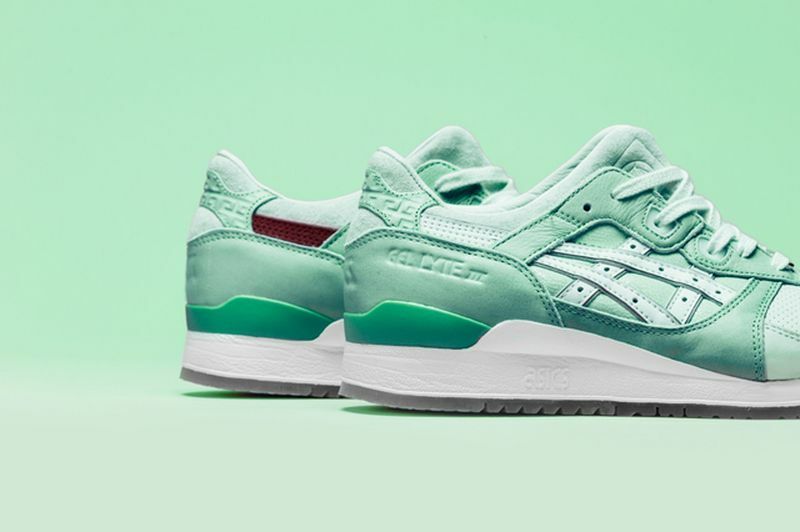 Set to release exclusively in Australia, the Highs and Lows X ASICS GEL-Lyte III “Silver Screen” will debut October 31, 2015.